Halloween is alright, but Día de los Muertos is as cool of a holiday as it gets. Also known as “The Day of the Dead,” this holiday is a Mexican tradition that honors the dead and brings family together for food and celebration. Women traditionally paint their faces to resemble skull candy, and they wear vibrant flower crowns. 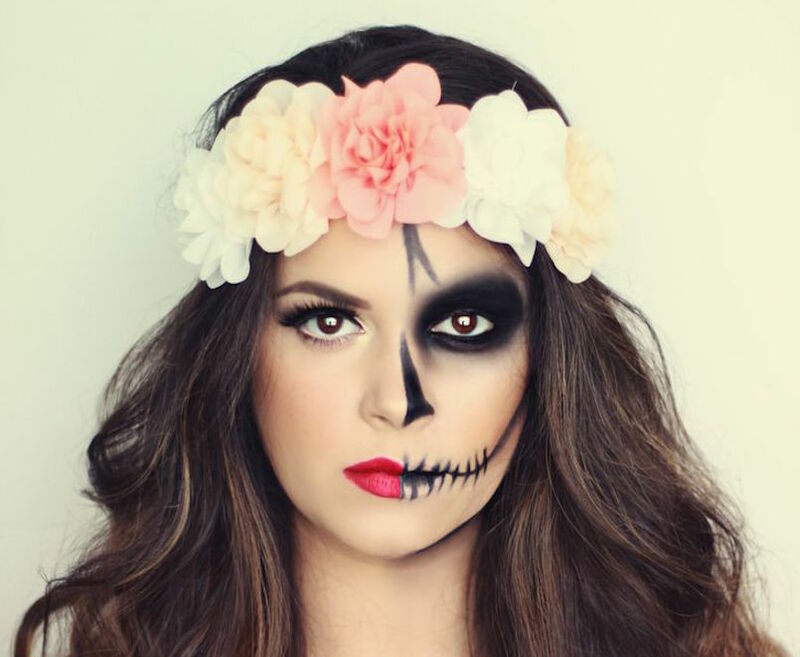 While the holiday itself isn’t until November 1, these Día de los Muertos makeup ideas are perfect as a Halloween costume for women who want to be beautiful and spooky at the same time. Are Eyebrow Extensions Worth the Trouble?